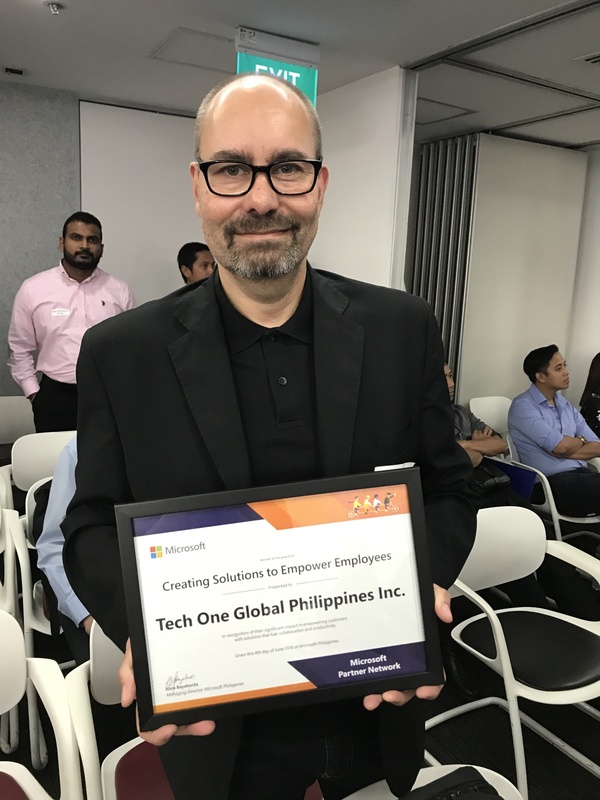 Tech One Global Philippines has won the “Creating Solutions to Empower Employees” award at the Philippine Partner Awards (PPA). Kudos to Tech One Global for gaining recognition at the recently concluded Philippine Partner Awards! The Philippine Team was award winner for “Creating Solutions to Empower Employees” category. 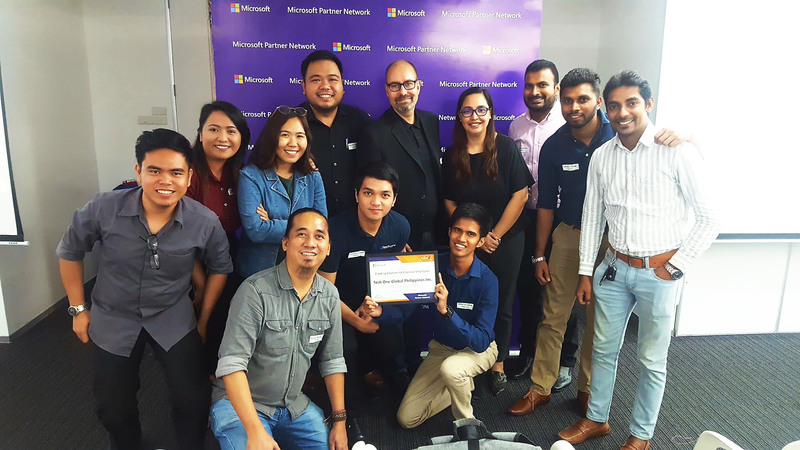 Organized by Microsoft, the PPA recognizes partners that have delivered exceptional projects using Microsoft technologies to help customers achieve their business vision and goals. Tech One Global CEO, Lars Jeppesen, holds the award certificate that is a testament to Tech One Global’s mission of inspiring, motivating, and empowering organizations. Empower Employees Category recognizes a partner that empowers their customers with tools that fuel collaboration and productivity. The award is a testament to Tech One’s mission of inspiring, motivating, and empowering organizations towards digital transformation. Cheers to more years of excellent service and cutting-edge solutions for our clients! This award is dedicated to our partners and clients who have continuously put their trust on our expertise.